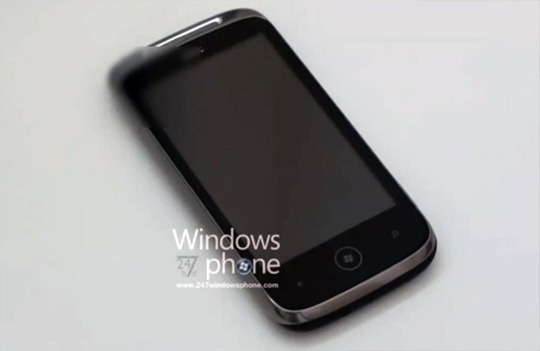 If you thought that HTC HD3 or the HTC Gold might be HTC’s launch handset for Windows Phone 7, you’d probably be wrong because a new video has just popped up in the wild showing another handset named the HTC Schubert which is claimed to be the first handset from HTC running Windows Phone 7. This device is currently said to debut on day one when Windows Phone 7 launches later this year. The form factor is like HTC Legend with an aluminum unibody and touch sensitive buttons on the bottom of the screen, or at least that’s what we can tell from the video embedded below. First Real HTC Windows Phone 7 Device Spotted in the Wild ! The Chassis looks really similiar to iphone 3GS from the front….specially at a little distance….